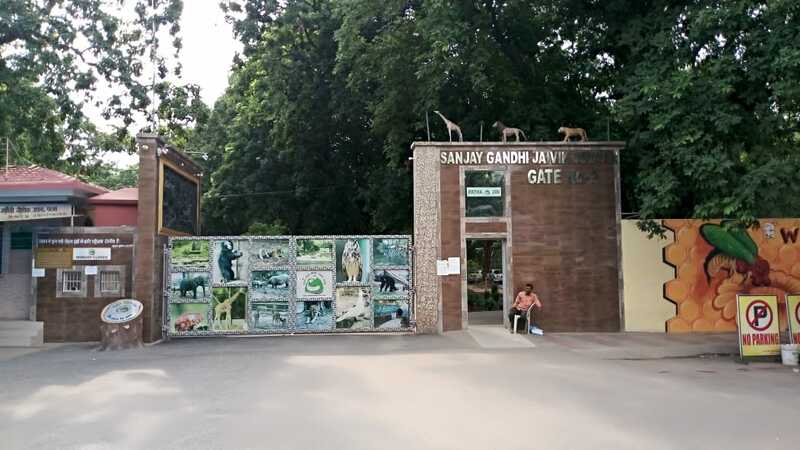 Sanjay Gandhi Biological Park is famous for captive Royal Bengal Tiger in its normal and white variant. 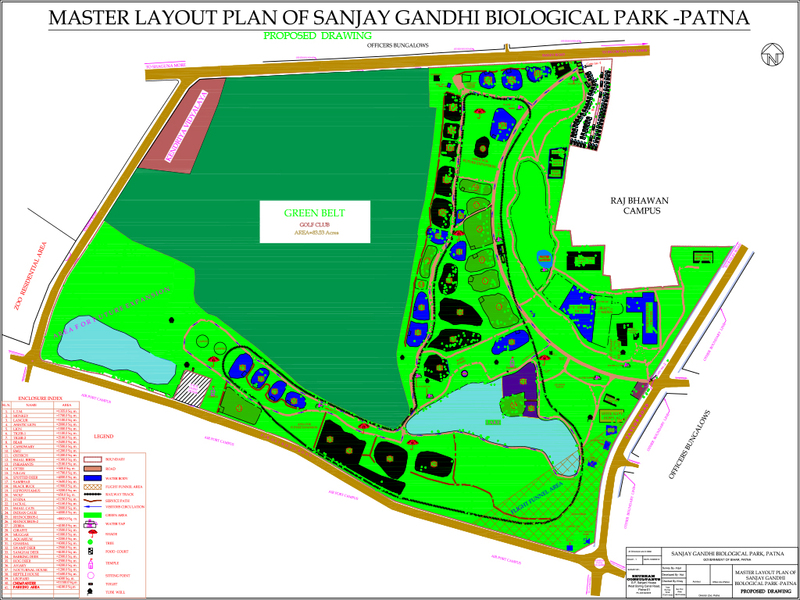 At present Sanjay Gandhi Biological Park has 03 white and 02 normal colour Royal Bengal Tiger. 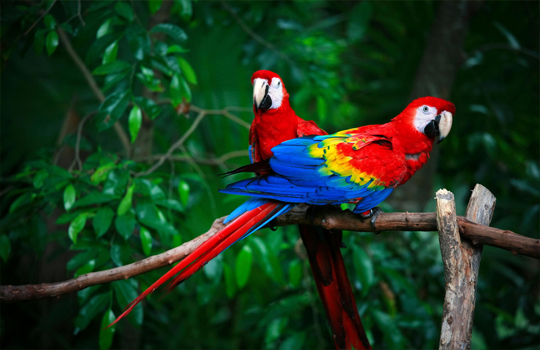 The pair bonds of the parrots are strong and a pair remains close during the nonbreeding season, even if they join larger flocks. 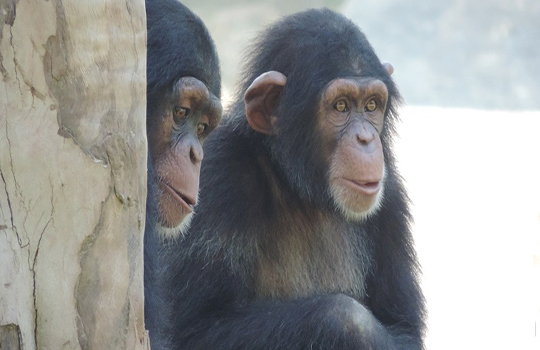 Chimpanzees are our closest living relatives, native to sub-Saharan Africa and found in the Congo Jungle. 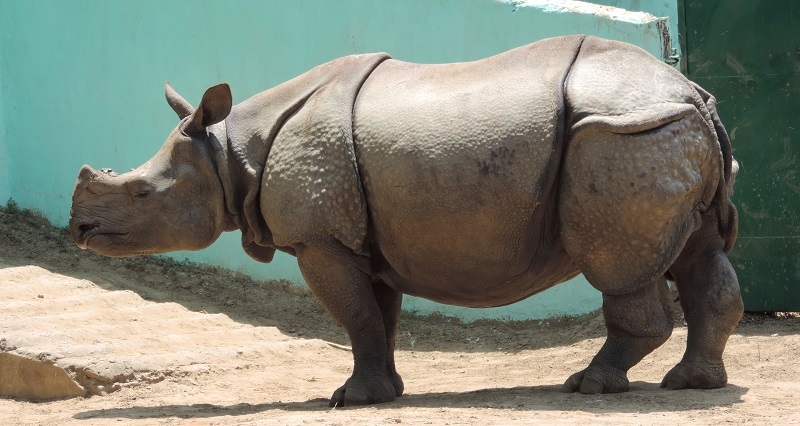 The term hippopotamus comes from a Greek word meaning water horse or river horse even though it is not related to horse at all.